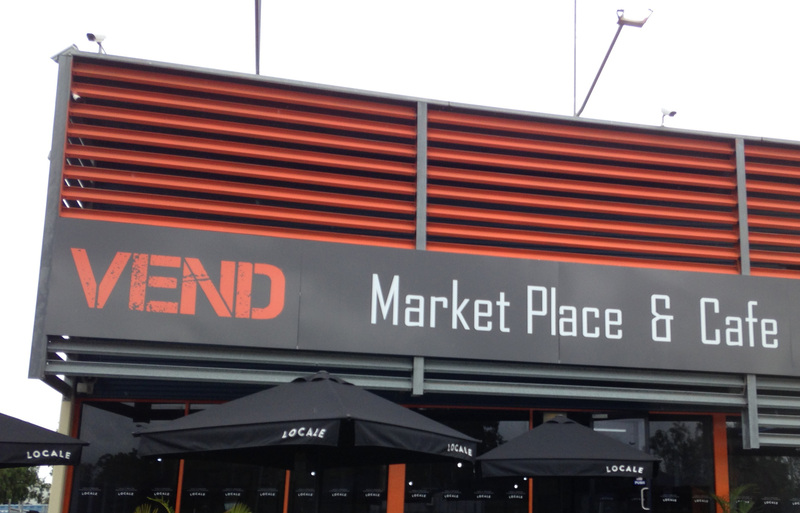 Have you ever heard of the VEND Market Place? The VEND Market Place's home is a huge building on Sandgate Road, Virginia, which is a space dedicated to a community hub for local designers, creators and collectors providing an unforgettable shopping experience, all under one roof. No longer do you have to go from suburb to suburb looking for that unique gift for someone special - the VEND Market Place has it all. Apart from a café included to the left of the entry, which sells wine, beer, coffee, teas and scrumptious meals, there is also a grassed area with tables, chairs and umbrellas for families to enjoy meals and drinks in an outside environment. 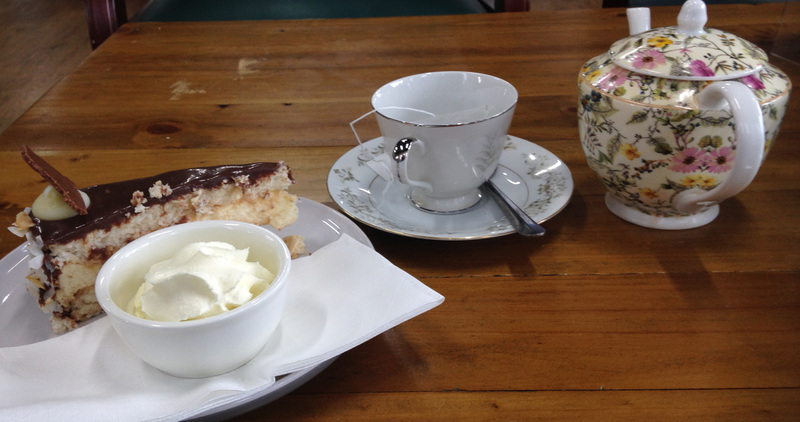 I was pleased to find gluten-free options catered for and my choice of a coconut cake, lemongrass and ginger tea provided a very enjoyable and relaxing morning tea. I was more than pleasantly surprised at the taste of the cake. A lot of gluten-free options are laden with sugar, but this cake was just right; I did not leave with a feeling of being weighted down with a sweet taste. There is a long table in the middle of the crafts area, which can be booked for a special occasion. It is surrounded by plants and greenery to make it a private area for your enjoyment. The craft vendor's stalls meander in long corridors, which criss-cross horizontally as well as vertically, so you need to keep to a pattern of which way you are walking, so as not to miss anything. 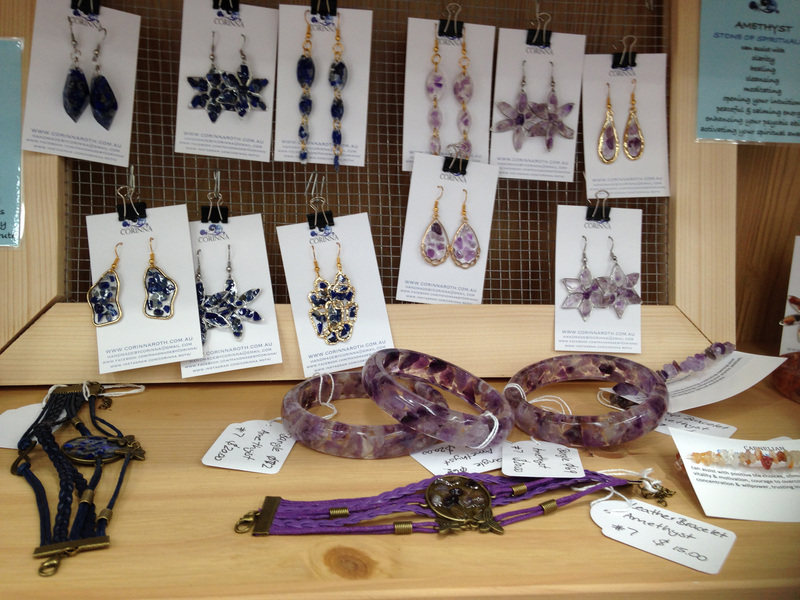 The wares are of good quality and different from what you would find at your Sunday markets. 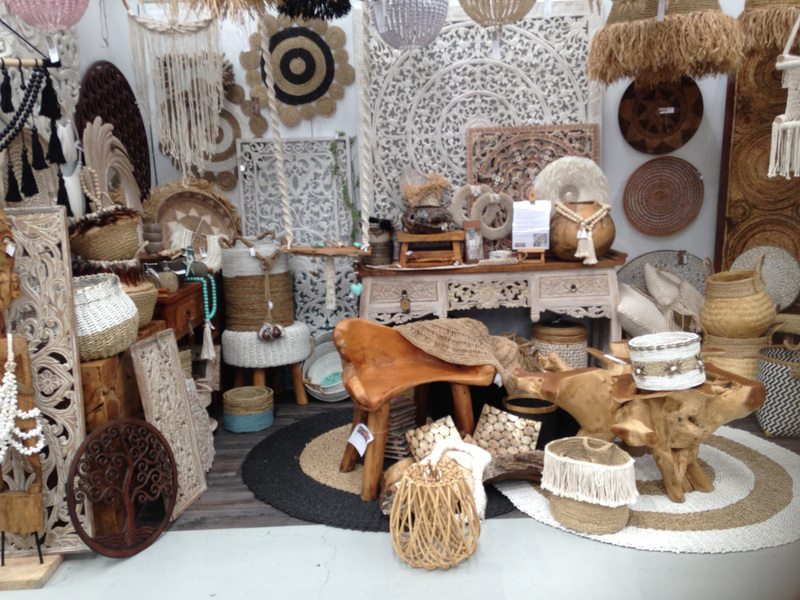 There are clothes, both children and adults, collectables and an enormous collection of wall art and LP records, soap, lotions and creams, baby items, a stall dedicated to the health benefits of Turmeric, wooden items and wooden craft, macramé, basket ware, framed prints and jewellery (no two jewellery stalls were the same), salt lamps, pottery, bamboo ware, homemade cards, candles and so much more. Late Night Shopping is every Friday evening from 5.00 to 9.00pm. If you have a local small business and would like your own space to showcase your wares, you can apply for a shop area by going to the website page "Become a Vendor". For me, who loves learning new techniques, there are also workshops. Dates for these can be located on their website, but currently for March, Tegan Watts Artist is conducting a "Workshop Alcohol Inks" on 23rd March and there is a "Fluid Acrylic Workshop" on 27th and 28th March. For those plant lovers, again like myself, there is a Huge Plant Sale on Saturday 30th March 2019 from 8.00am through to 4.00pm. 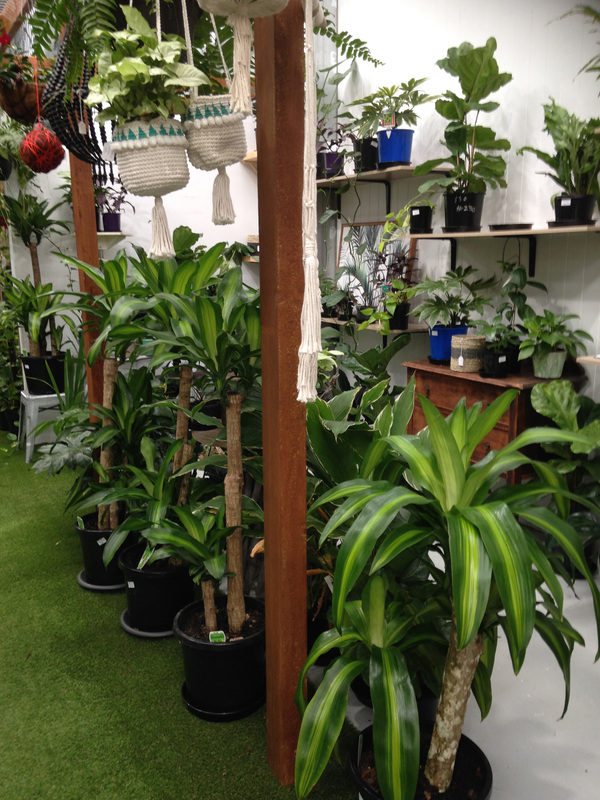 This is a one-day sale only and there will be loads of plants under $15.00 each. Search for a hidden jungle animal and you could win a free plant! On the day I visited, the greenhouse was stacked with plants and apparently, there will be more at the Huge Plant Sale. Before you make your entrance through the Greenhouse Roller Door, browse through the outdoor plants, which are also for sale and grab a fresh juice or smoothie from the pop-up juice bar. 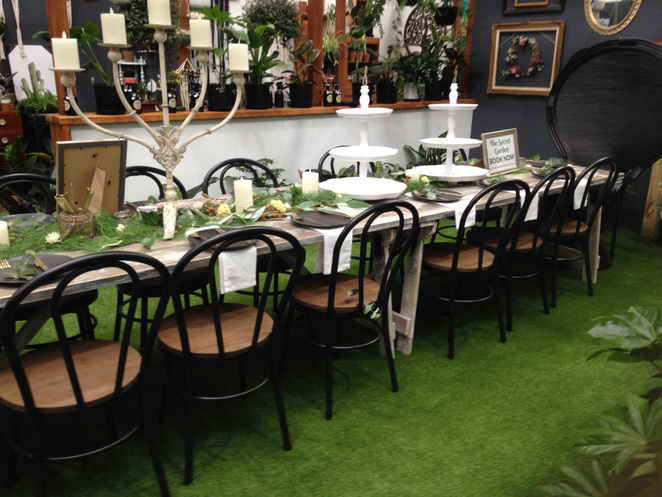 If you love nature, the Greenhouse is a nurturing experience as nature absorbs you and you, nature. The VEND Market Place is located at 1768 Sandgate Road, Virginia. There are heaps of off-road car parking. Please check out their website or Facebook page for the latest events and updates. Searl, certainly an interesting place.